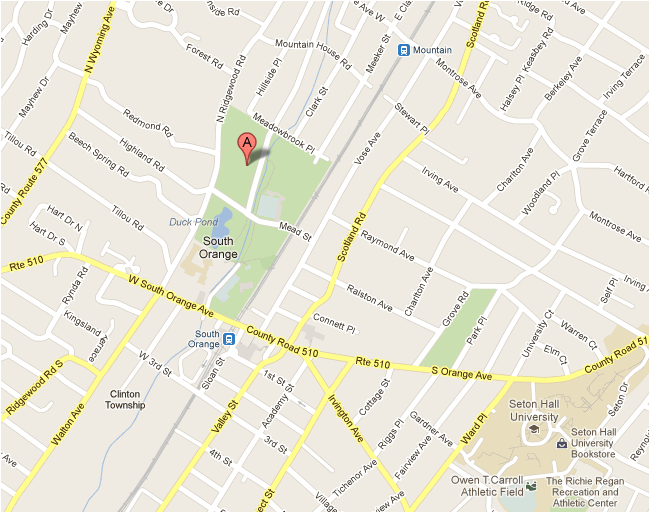 Our first meet, hosted by Our Lady of Sorrows, will be tomorrow, Sunday, September 29th in South Orange. The first race begins at 12:30; please plan to arrive between 11:45 and 12:00 for warm-ups and course walk-through. Look for us with the blue pop-up tent. 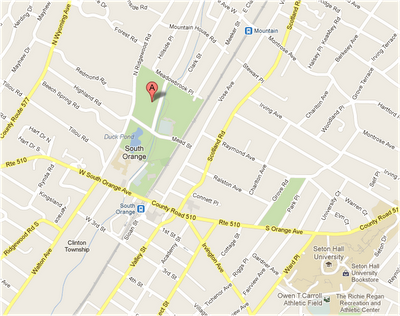 Please wear either your orange Cross Country shirt or gray SJS gym shirt with SJS gym shorts. We have several uniform shirts available for those who purchased them, but our full order won't be in until next week. First race will start at 12:30 p.m.
Other races follow as soon as possible afterwards.